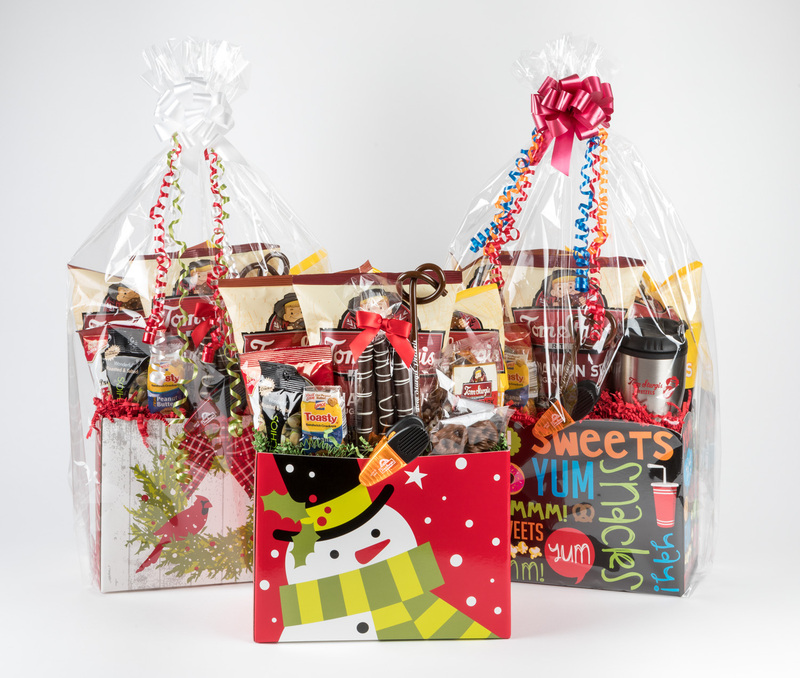 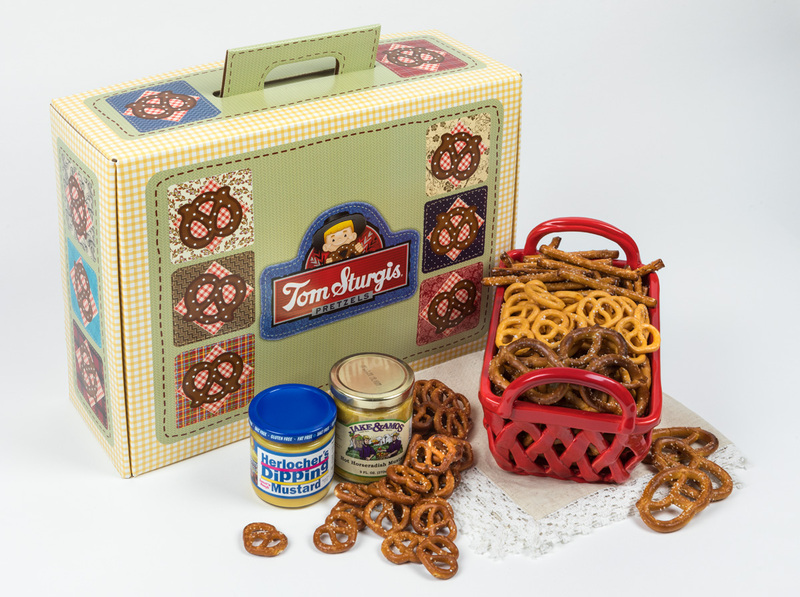 Decorative cartons can make a pretzel gift even more special. 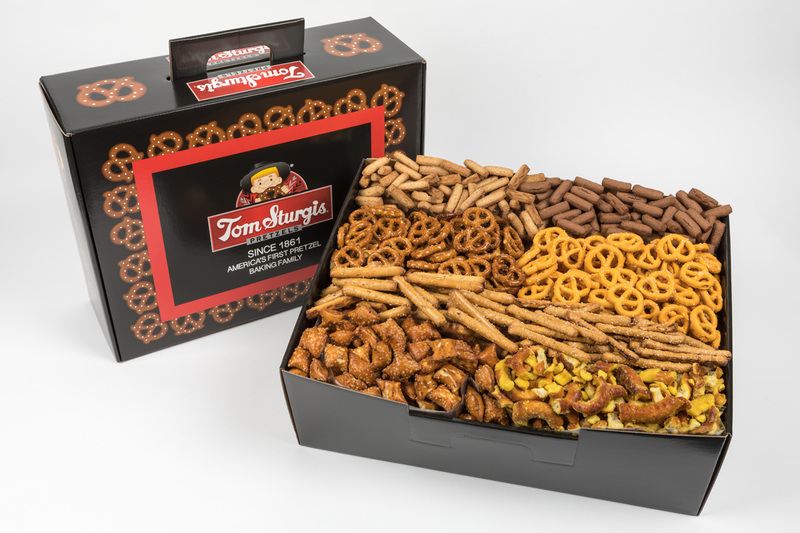 Some cartons are made exclusively for Tom Sturgis Pretzels. 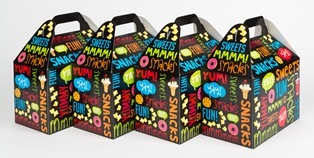 Choose from a variety of designs using our drop down menu feature available for each item. 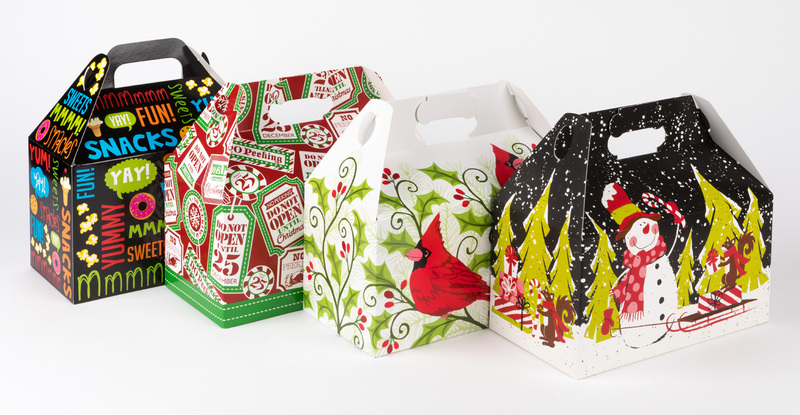 Sometimes tin/carton designs may become limited due to demand. 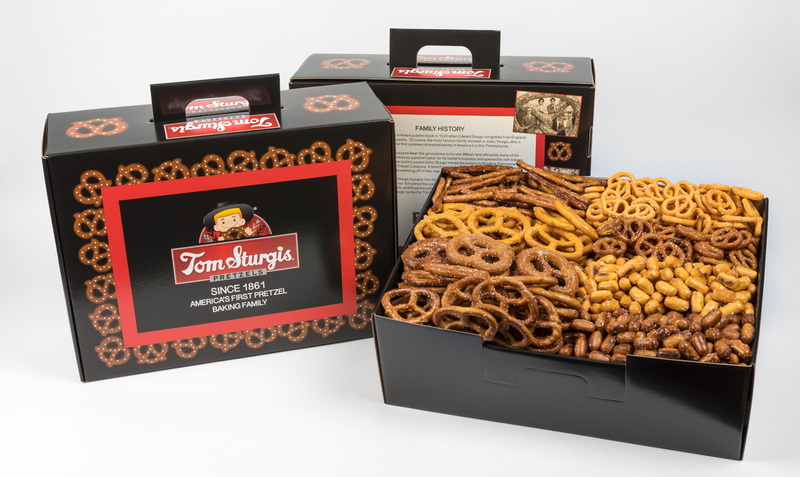 We reserve the right to substitute designs of equal or greater value.